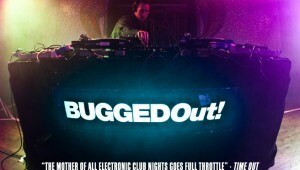 Final Call for the Bugged Out Weekender. Rob da Bank’s two revered festivals reveal early bookings, and things look promising. Click here for details of the DJs and electronic live acts appearing.